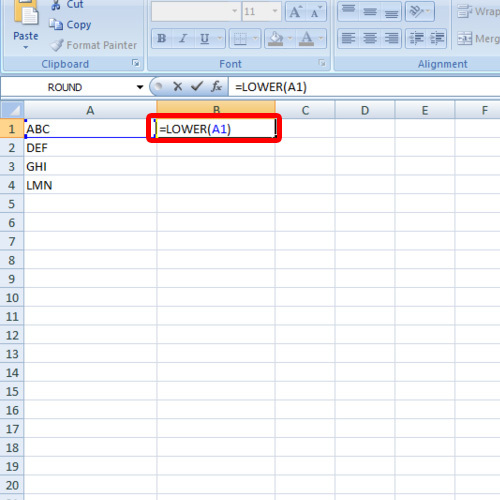 Follow this step by step guide to learn how to change caps to lowercase in excel. 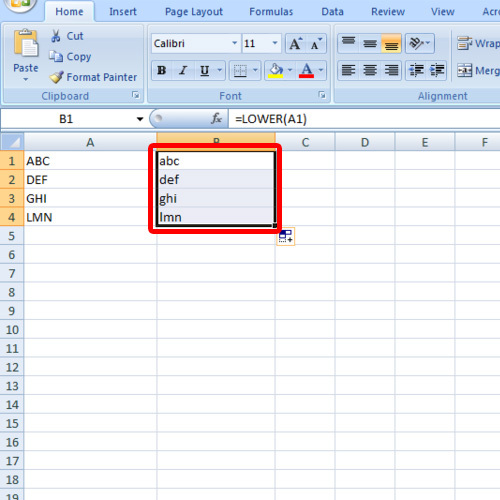 In this manner, you can change caps to lowercase in excel. 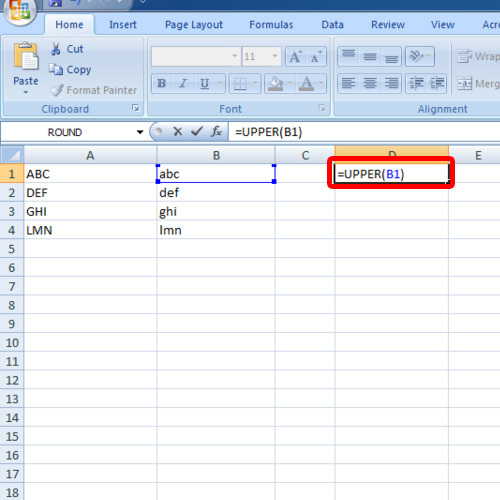 You will see that the text written in the cell was copied to the one where you placed the formula. However in the transition process, the “caps” was changed to lowercase. You can now drag the formula if you want to apply it to other cells as well. In this way, you can change caps to lowercase in excel. This will change all the letters to capital.